The Difference between GMO and NON-GMO can be confusing when turning vegan. I wasn’t sure what I was looking at when I saw the labels at the grocery store. 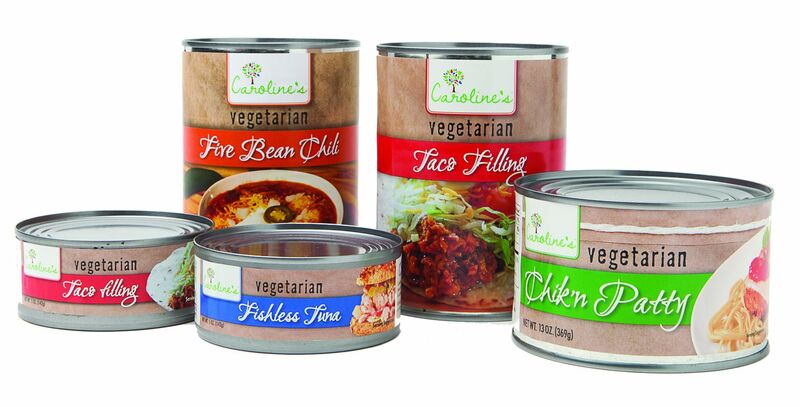 Plus, I not quite sure if they are vegan or not because half of the packages did not have the vegan logo on them so I decide to do a little of research into GMO, NON-GMO, organic, grain-free, and vegan certified printed on the packaging really means. These labels are important for selecting healthy foods, so it lays to know exactly what they mean. 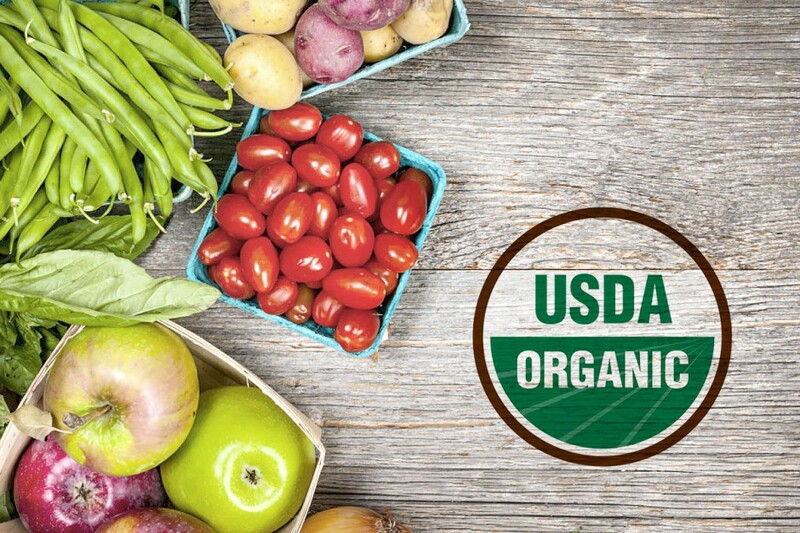 Organic: Organic foods is produced without the use of pesticides, synthetic fertilizers, sewage sludge, genetically modified organisms, orionizing radation, and animals certified as organic are raised without the routine use of antibiotics or hormones. Organic food does not contain more nutrients than non-organic foods but is free from harmful chemicals. So, when you go to the grocery store look for the label that says ‘USDA Certified Organic” on its packages. This label is only used for products that are made with 100% GMO-free and 100% organic ingredients. Avoid At-Risk ingredients: Some of the most common genetically engineered big four ingredients processed are corn, soy, canola, and cotton. Also, GM sugar beets has entered the food supply, so only buy sweeteners that say they are organic or made 100% cane sugar, evaporate cane sugar, or agave. Genetically Modified Organism (GMO’s): Are plants or animals that have been genetically altered by scientists with the goal being to improve its ability to grow in non-native environments, resist pests, tolerate extreme weather conditions, produce more food or show other desired traits. Grain-free: Many grains contain gluten-a sticky protein that gives dough its sticky texture. Despite being a protein, some people find gluten hard to digest, and it can cause sensitivity problems in some consumers. Gluten: Gluten is when eaten it inflames the gut causing it to have pain, discomfort, bloating, skin rashes, weight loss, stomach cramps, diarrhea, and/or constipation. Even without obvious symptoms gluten affects the permeability of the stomach lining. This porous lining now allows toxins, bacteria, and large proteins to pass through the walls and enter the bloodstream causing inflammations. 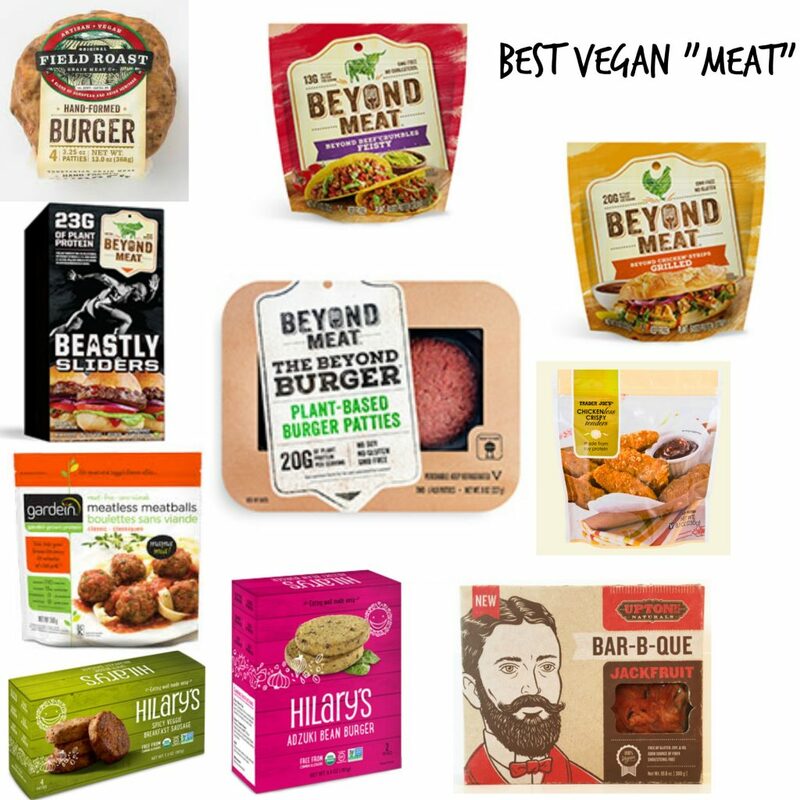 If you have products that are vegan you can go to vegan.org and put in a application to get the Vegan Certified Logo: Must not contain ingredients of meat, fish, fowl, animal by products (including silk or dyes from insects), eggs or egg products, milk or milk products, honey or honey products, or be clarified or finished with any animal products. No animal testing of ingredients or finished products of they must contain no known animal-derived GMOs or genes used to manufacture ingredients of finished goods. Look over the list and give me a shout of anything I missed. Subscribe and like the page for more updates. Thanks! Here are a few options to get you started! Love that you are sharing this information. As an Integrative Nutrition Health Coach, it is exciting to see the world waking up to the importance of our own care and choices :-). Thank you for writing this.